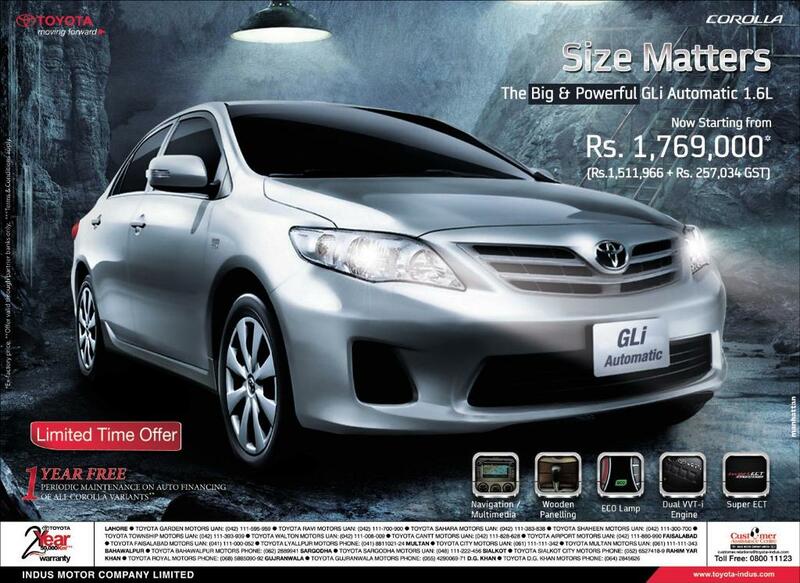 Toyota is the one of the most leading car brand in the Pakistan. 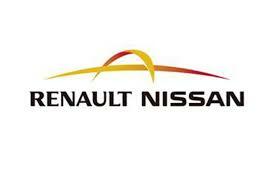 It is the also the biggest automobile manufacture in the world. It always launches the beautiful and powerful model in the Pakistan. Here we are providing Toyota top 10 car model in the Pakistan. In Pakistan Toyota Corolla is no need of introduction. 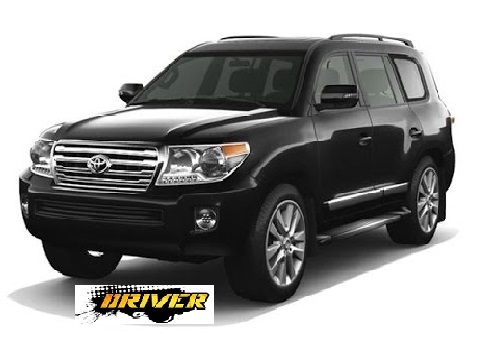 It is the most popular and selling car brand of the Toyota. 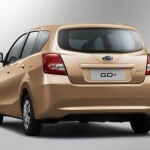 It comes with the 1.8L engines along with the other features. It is also one of the most iconic Toyota model to have been manufactured in Pakistan. After the corolla Land Cruiser is the heart touching model of Toyota. It is the all wheel drive both for off road and long road experience. Land Cruiser makes an impression wherever it goes with its legendary off-road prowess and bold new exterior details. A revised front end, LED lighting and chrome side moldings with the Land Cruiser logo help give this SUV an unmistakable presence. 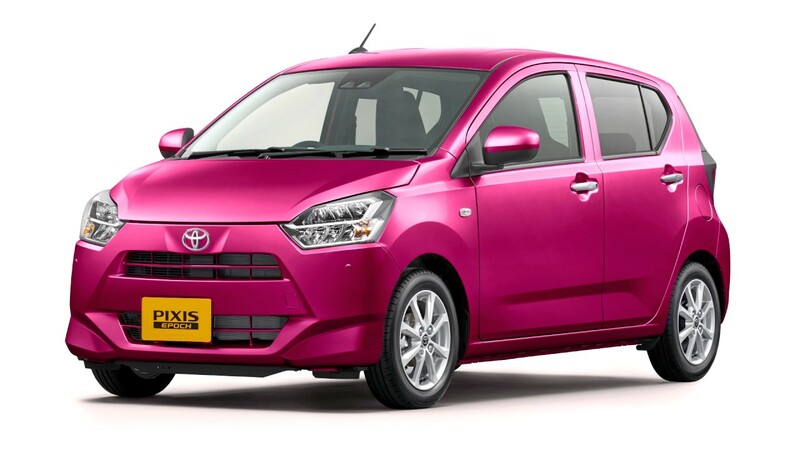 Toyota Vitz is popular for its look and low rate. 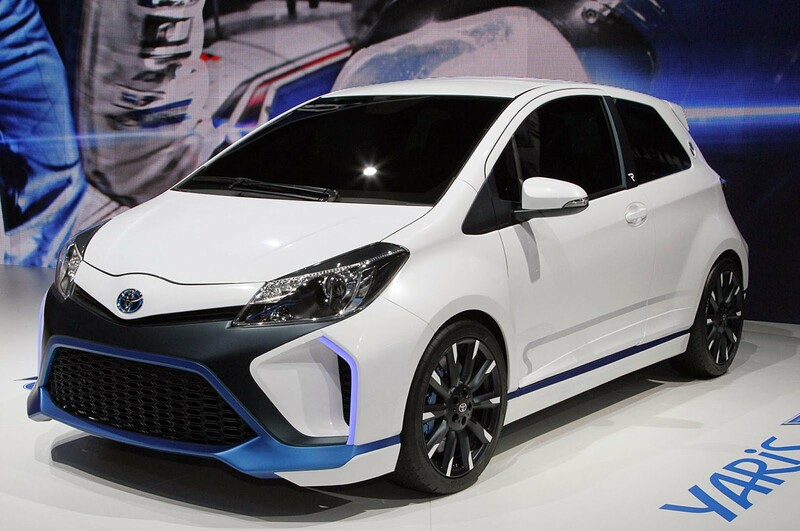 It is a subcompact car produced by the Toyota. 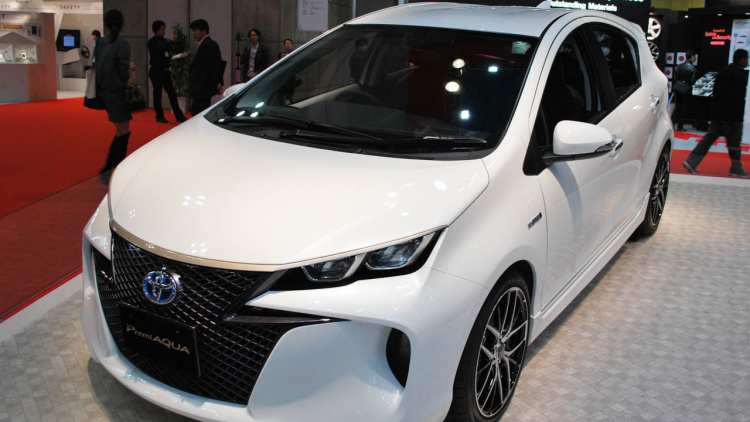 Toyota Vitz powered by a 106-horsepower, 1.5-liter four-cylinder engine, paired with five-speed manual or four-speed automatic specification. 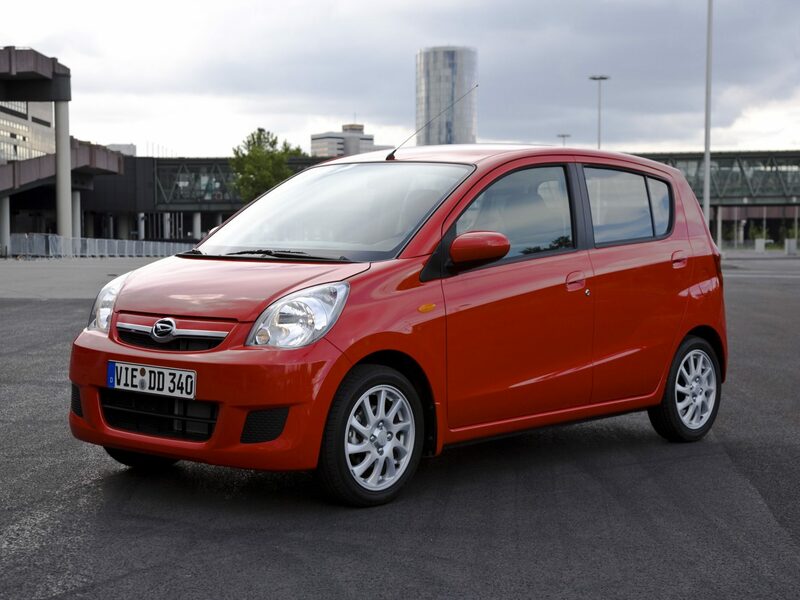 Toyota Vitz is elegant offering high satisfying performance along with comfort and luxury. Toyota Prado is like the Toyota Land Cruiser. It is also all wheel drive. It is fitted with all luxuries equipments. 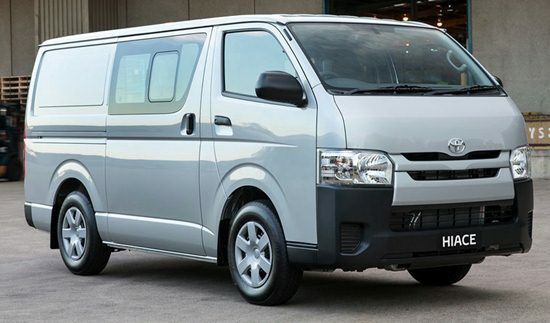 With air condition, a rear view camera, cruise control, Bluetooth phone connectivity, till and reach steering wheel adjustment, audio and phone controls. 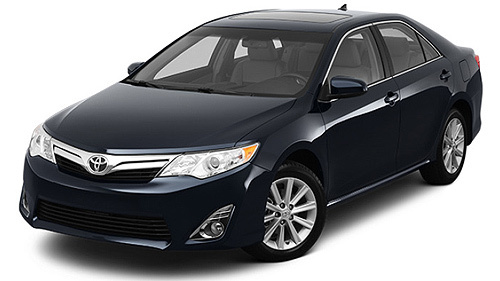 Toyota Camry is the Sedan car manufactured by the Toyota. It is the most popular Toyota sedan ever manufactured. It comes with the powerful engine and executive’s style. 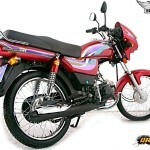 Its engine with electric motors gives a total power output of 205PS. 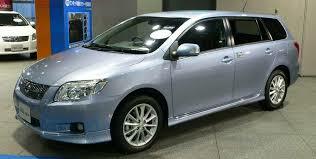 Toyota Fielder is good luxury vehicle. Its sleek and dynamic body design creates a luxury advanced look. The interior of the Toyota Camry is attractive as well outlook. 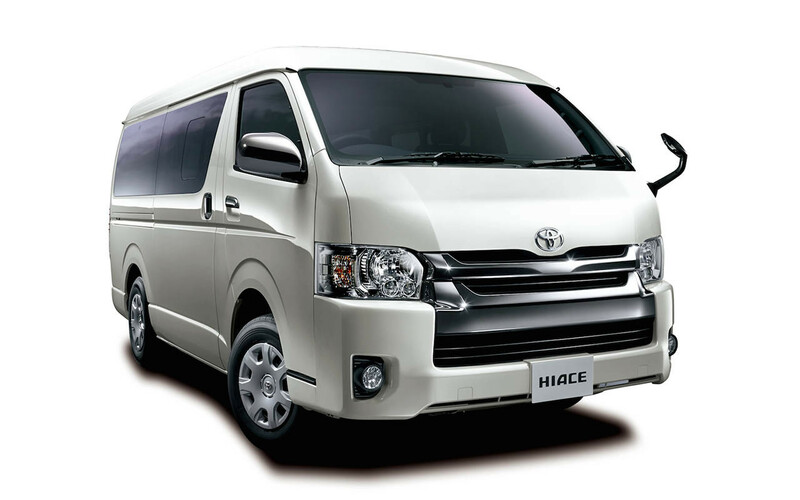 It is crafted with thoughtful controls, comfortable reclining rear seat and space to indulge in. 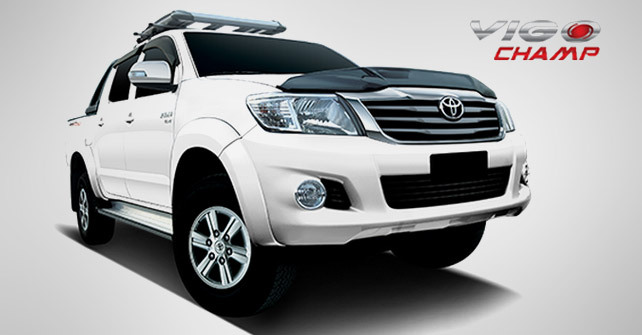 Toyota Hilux is the stylish and pretty luxury vehicle manufactured by the Toyota. It is the popular pickup truck in the Pakistan. 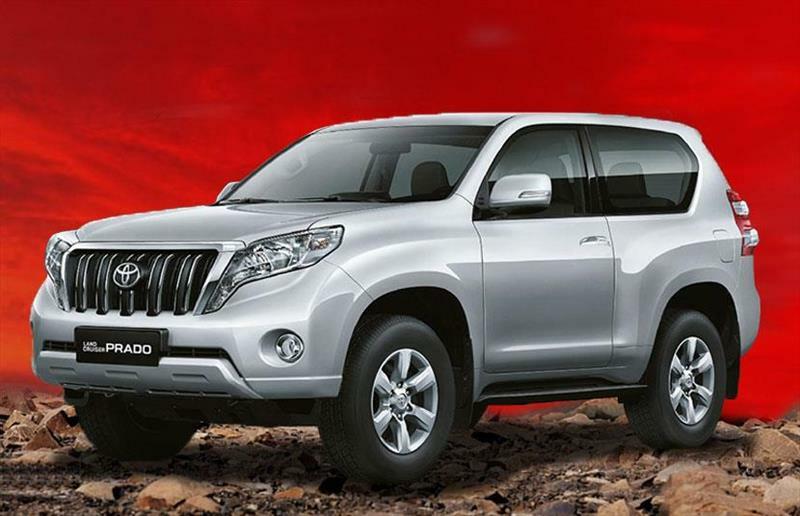 Toyota Hilux is available in open back cabin and double cabin. 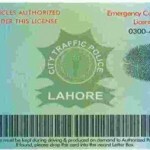 It is most popular in the all mega cities of the Pakistan. 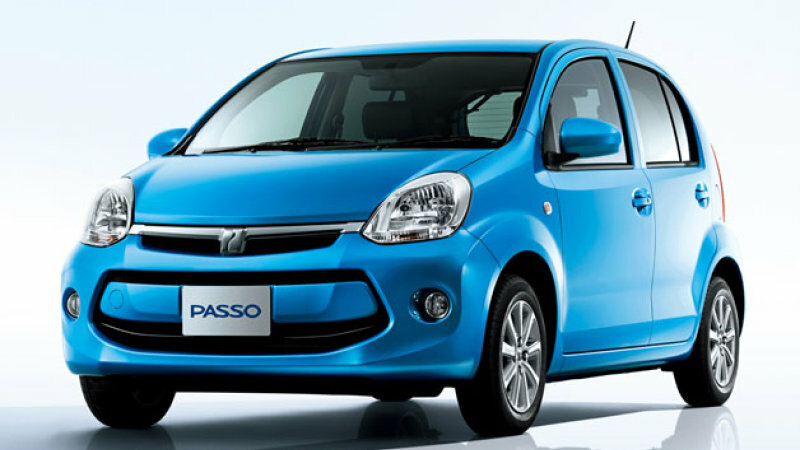 Toyota Passo is one the newer arrival on the market manufactured by the Toyota. 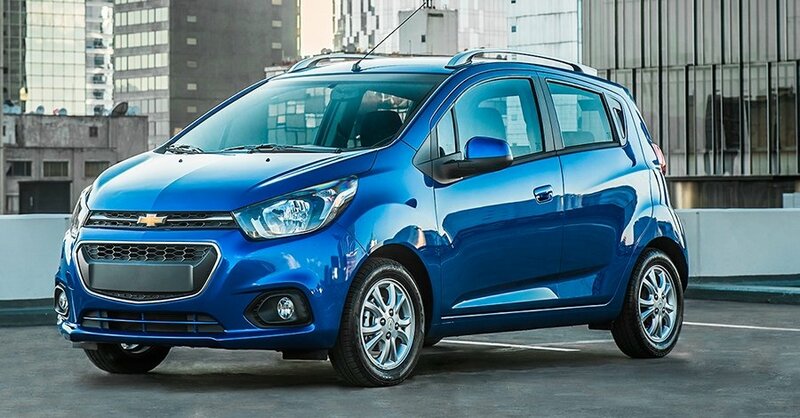 It is a super compact hatchback vehicle. It is popular among the small families especially the new generation. 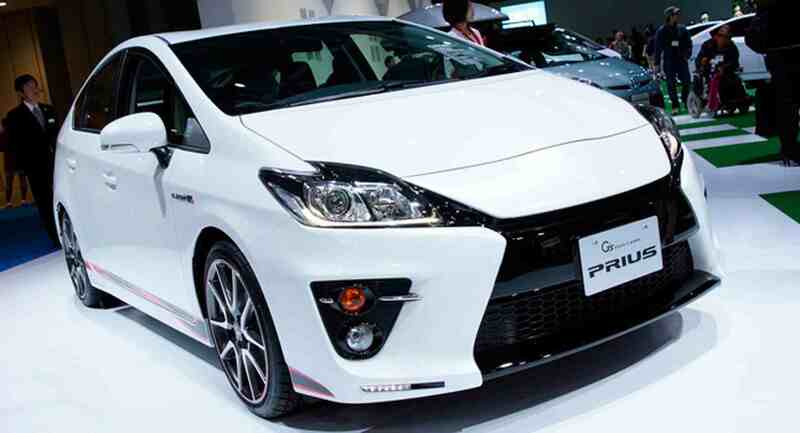 Toyota Prius is the hybrid car manufactured by the Toyota. It Wind resistance is reduced by a drag coefficient of 0.25 with a kammback design reduce air resistance. Now some change made in the Toyota Prius new model with additional character creases in the front end door panels, rear flanks and LED headlights. Be a hybrid car it gives the impressive fuel mileage. 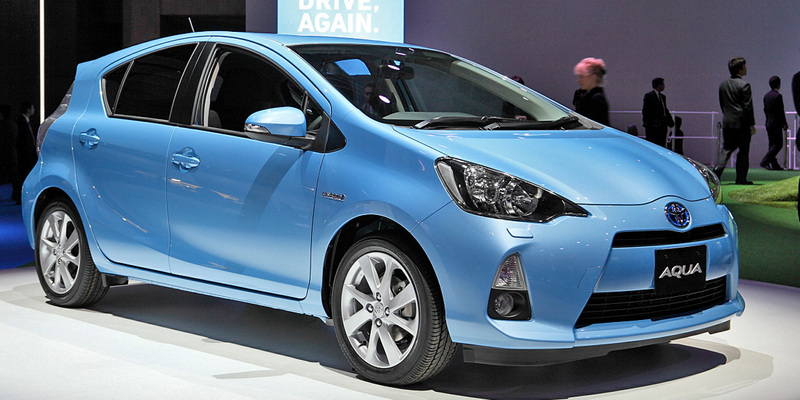 Toyota Aqua is only hybrid subcompact in this list. 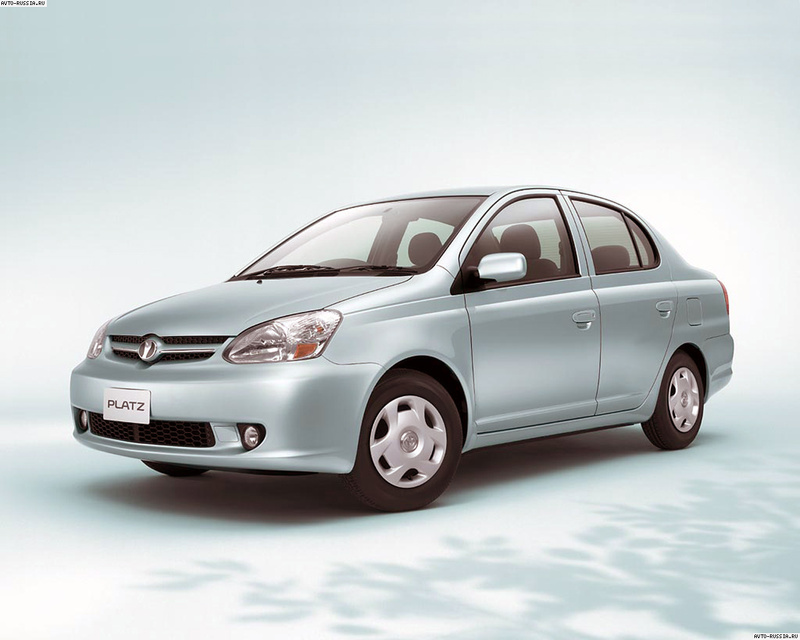 It is a very stylish and fuel economical car manufactured by the Toyota. 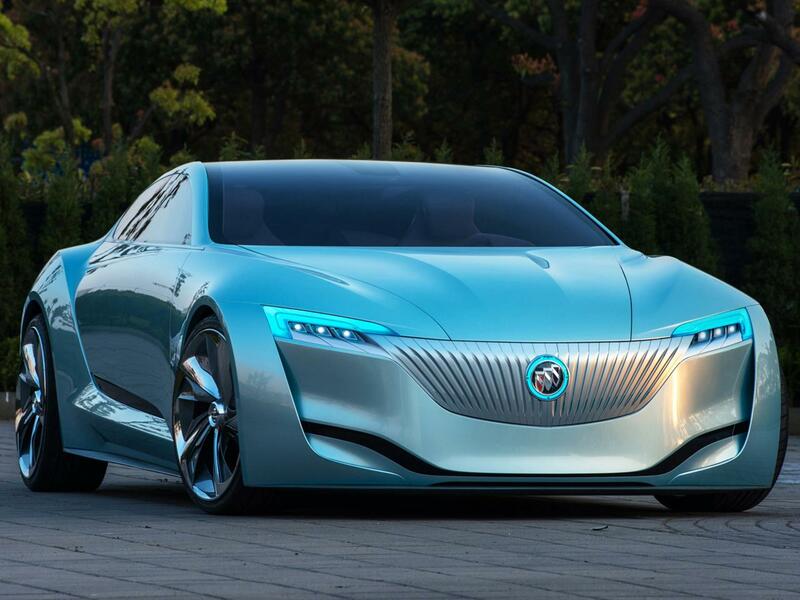 It can use both the internal and combustion engine technology or a battery to move its wheels. It is popular in the big cities of the Pakistan.